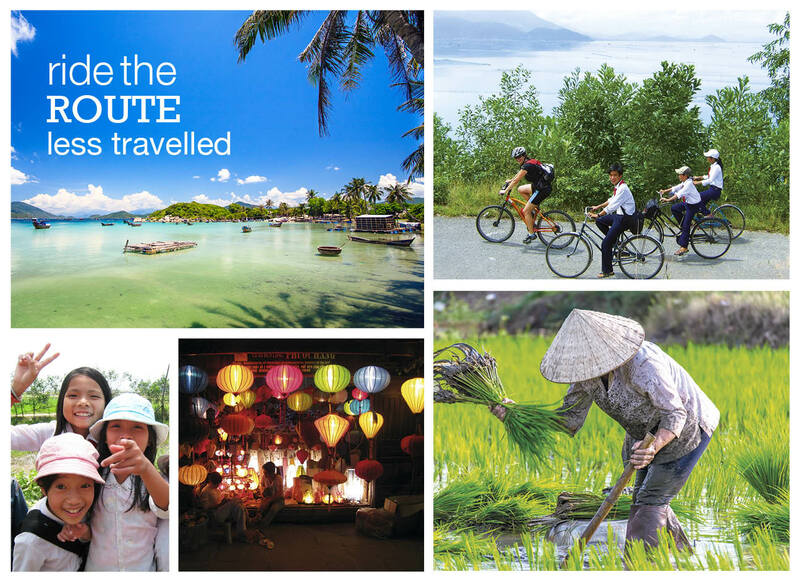 Boasting exquisite natural landscapes, unique exotic culture and lip smacking cuisine to fuel your legs, our Cycling Adventure to Vietnam promises a journey that will fascinate, delight and inspire! From exploring mist swept peaks in the North, relaxing on white sandy beaches at the coast to pedalling past lush rice paddies in the countryside, our journey promises to provide new sights and sounds every time you get on your bike! As well as discovering these incredible landscapes, along the way we will also take in some of Vietnam’s most impressive and exciting cities. Highlights include the atmospheric riverside city, Hoi Ann, the bustling Hanoi and historically eye opening Saigon. Feeling inspired? We have departures to Vietnam in July, October and September. For more information/ or to book your space click here.